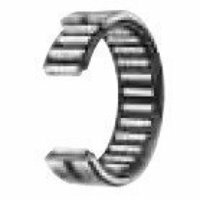 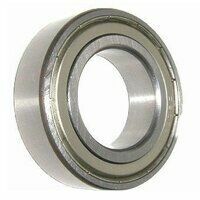 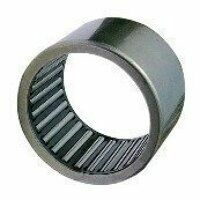 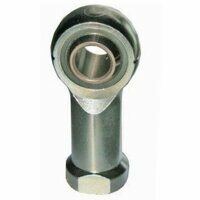 Stud type track roller bearing with axial guidance and gap seals on both sides. 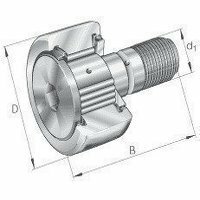 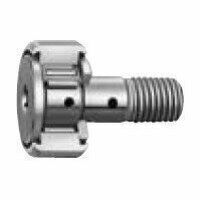 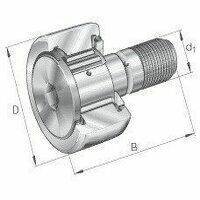 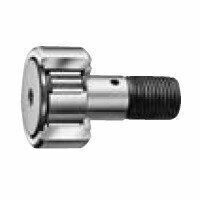 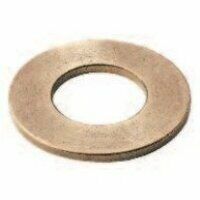 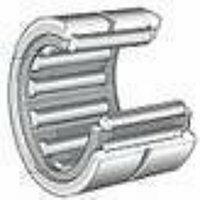 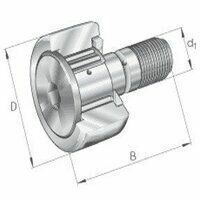 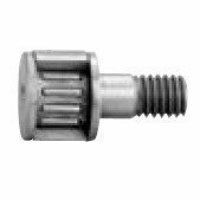 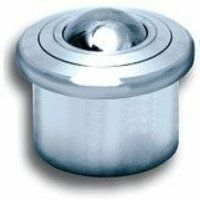 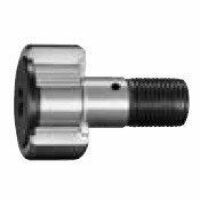 The axial guidance is provided by the contact flange and contact washers. 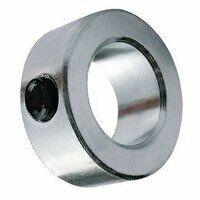 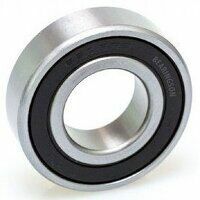 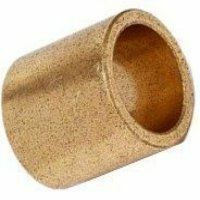 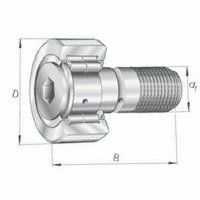 Good but would be better if it was supplied with Nut and Washer since it is a specialist threaded nut.